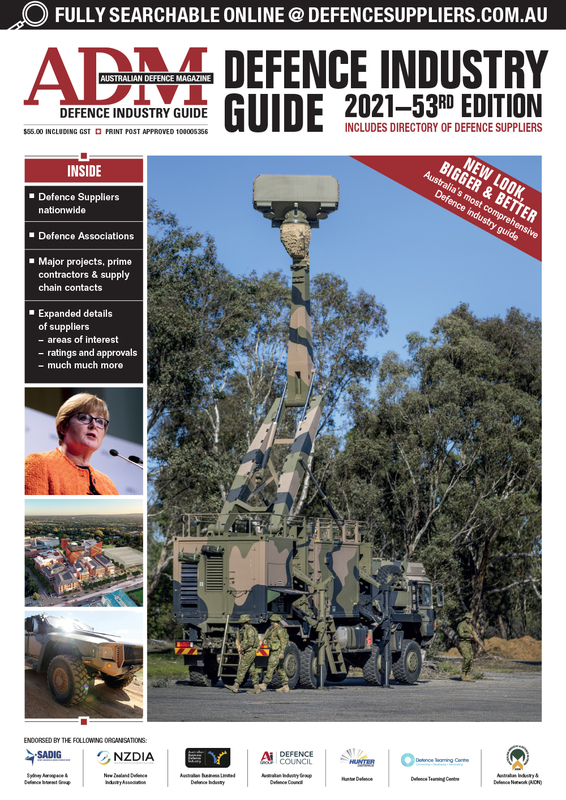 Prime Minister Malcolm Turnbull and Minister for Defence Senator Marise Payne released the trifecta of the Defence White Paper, Defence Industry Policy Statement and the Integrated Investment Plan (IIP) yesterday. As a coherent whole, the documents make for some of the best reading to come out of the department this century. Defence Industry is officially recognised as the ninth Fundamental Input to Capability (FIC), and the IIP is a change of pace for Industry who may have been expecting a DCP-like document. It is not the DCP you’re used to. 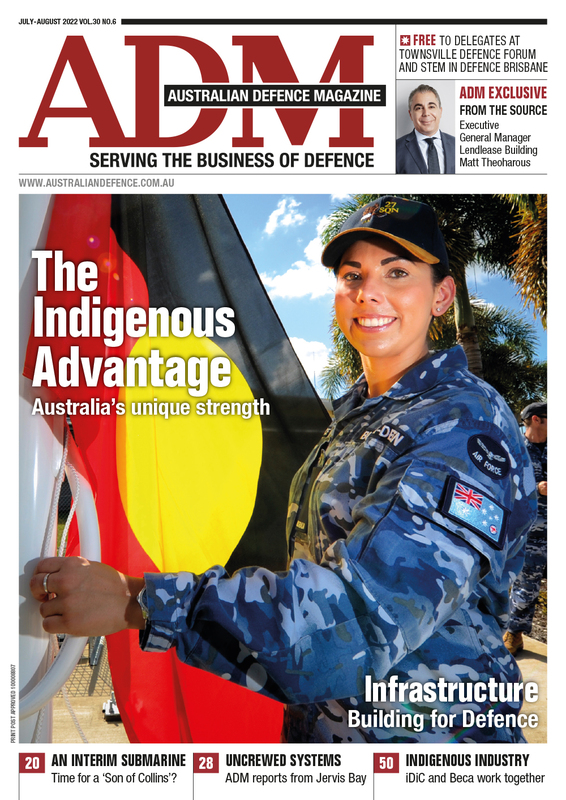 It aims to be a more holistic approach to acquisition that accounts for all FICs, with a much greater emphasis on producing joint outcomes for the ADF rather than platform or service specific capabilities. Co-lead for the Force Structure Review Neil Orme also promised that the IIP website and associated documents will be updated regularly to reflect government decisions, milestones and other program achievements. This process will be managed by VCDF Group. Former Defence Materiel Minister Greg Combet, in regard to the 2012 DCP, announced a similar update plan; it never happened. Fingers crossed this will be a different story with the IIP approach. The numbers tell a story of a government reinvesting in the Defence of the nation: a guarantee of two per cent funding to be reached three years earlier than originally planned in 2020-2021. Budget spending will rise from $32.4 billion in 2016-2017 to $58.7 billion in 2025-2026, with approximately $195 billion invested over this period. Opposition Defence Minister Stephen Conroy has voiced ‘broad support’ for the plans outlined, but couldn’t resist an “I told you so” regarding the 12 submarines, stating Labor had called for this back in 2009.
and confirmation that a detailed national shipbuilding plan will be released later this year.